The females are the backbone of any operation, they are the future of the herd and represent what we are all trying to achieve as breeders. Below is a sample of our breeding herd. Maritana E352 is one of our best Men at Work females, she is a beautiful long cow with great temperament and terrific milking ability. 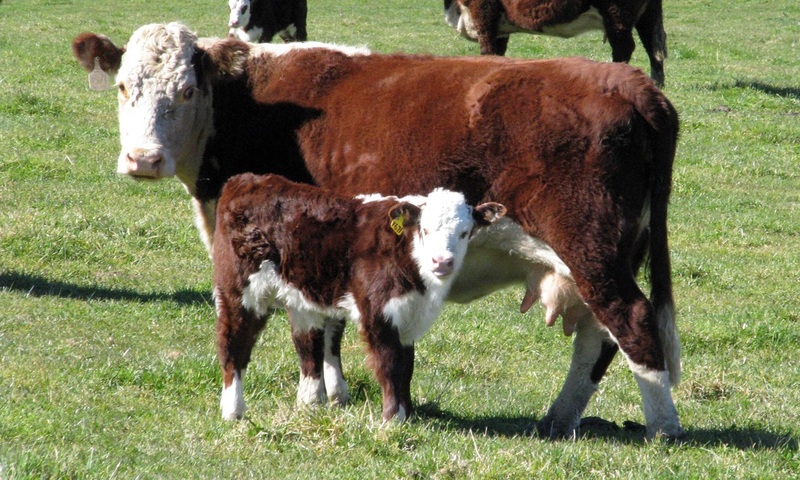 Over the last decade Men at Work has had the largest influence over our female herd producing very consistent functional cattle with great cosmetics, they are easy to pick out in the herd! 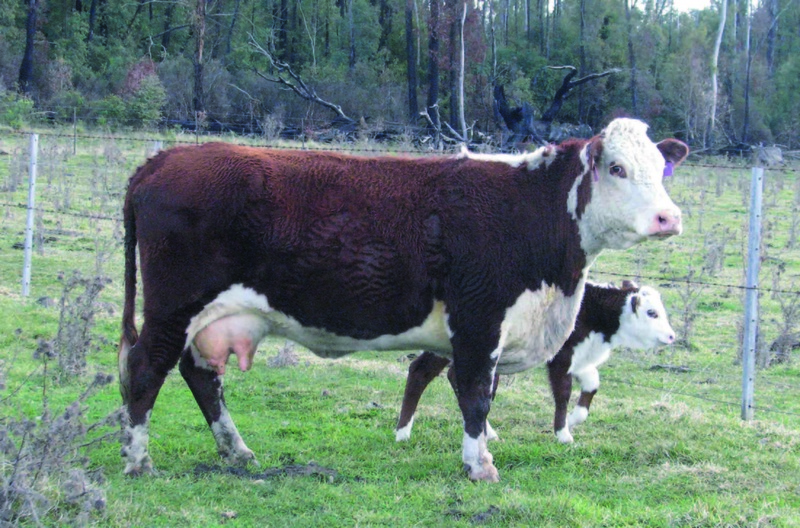 K. Minerva 80 is a Gorian McCarthur female, she is the dam of Karoonda Hawke who was retained by the stud. Gorian McCarthur left us with good milking, feminine females as is evident by his appearance in many pedigrees. 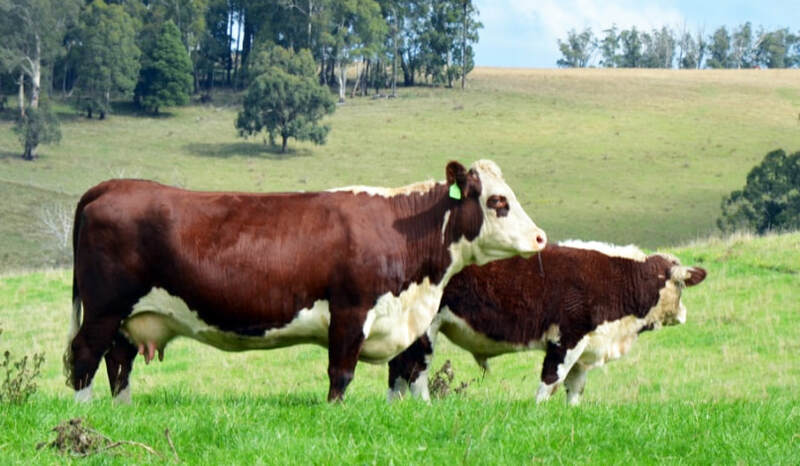 The last day family has always represented a very strong female line starting with a cow in calf we purchased from the Lowana Stud. Last Day Y671 produced K. Morgan, K. Lindenow 2, Karoonda Orkney and also has 4 daughters retained in the stud. She also has 4 sisters all who were retained in the stud. This picture was taken in early Sept 2011 with K.Orkney as a calf.